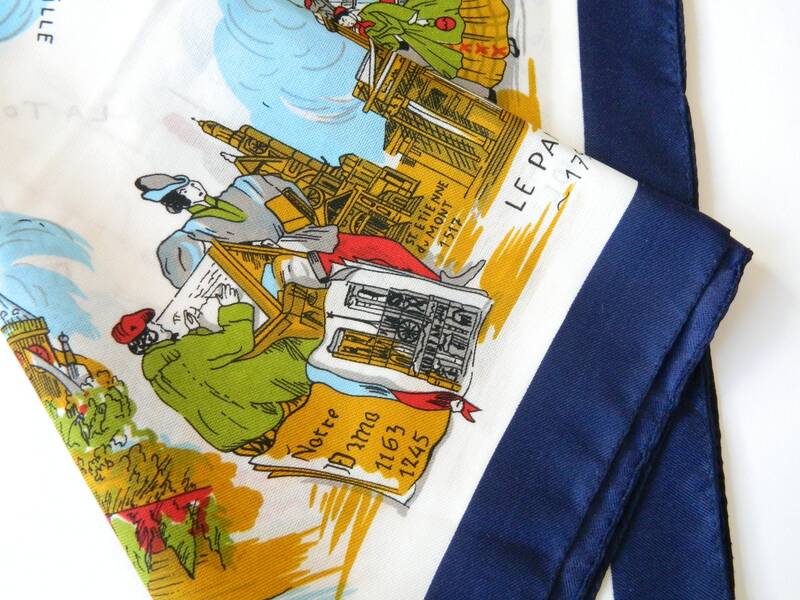 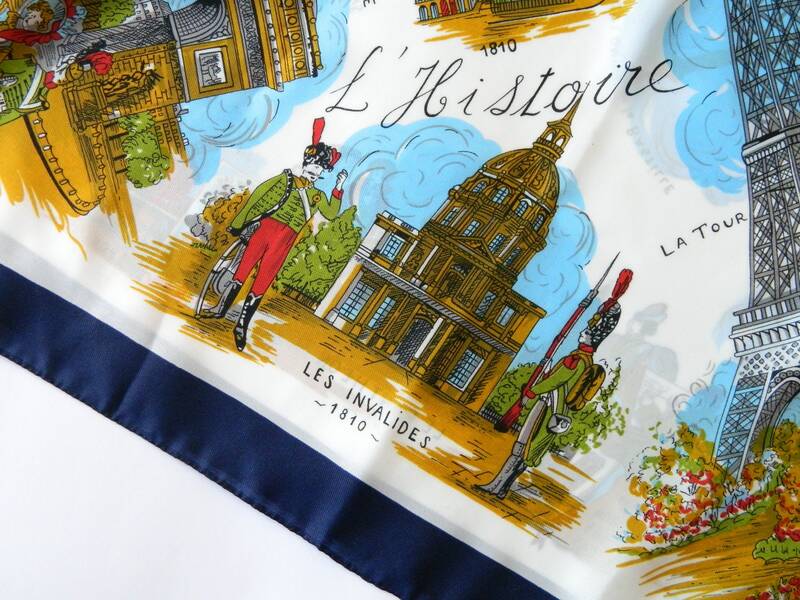 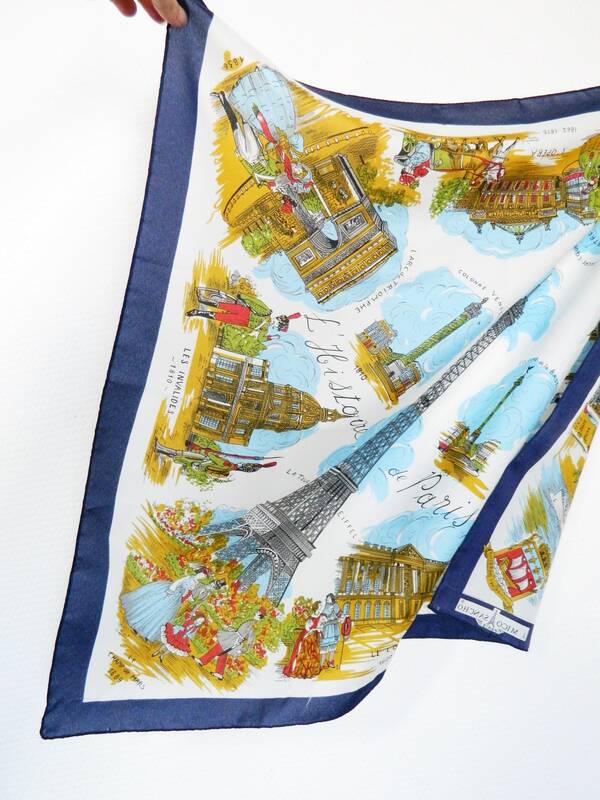 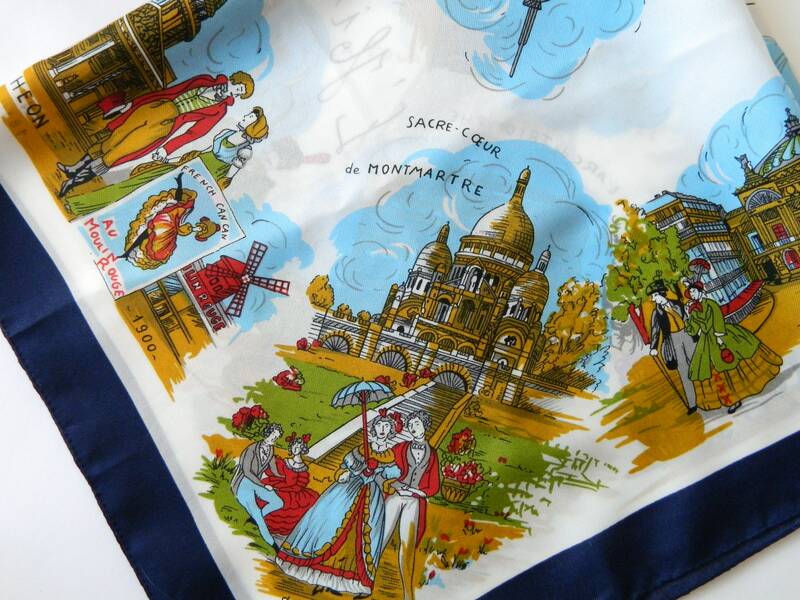 Beautiful big cloth with great motifs, made in France, by J. Mico Sancho. 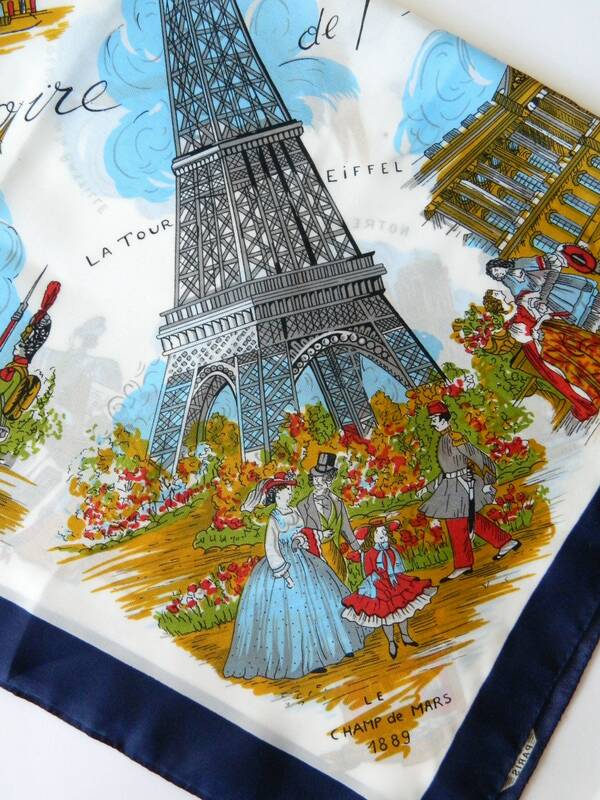 From the Eiffel Tower to the Louvre and much more. 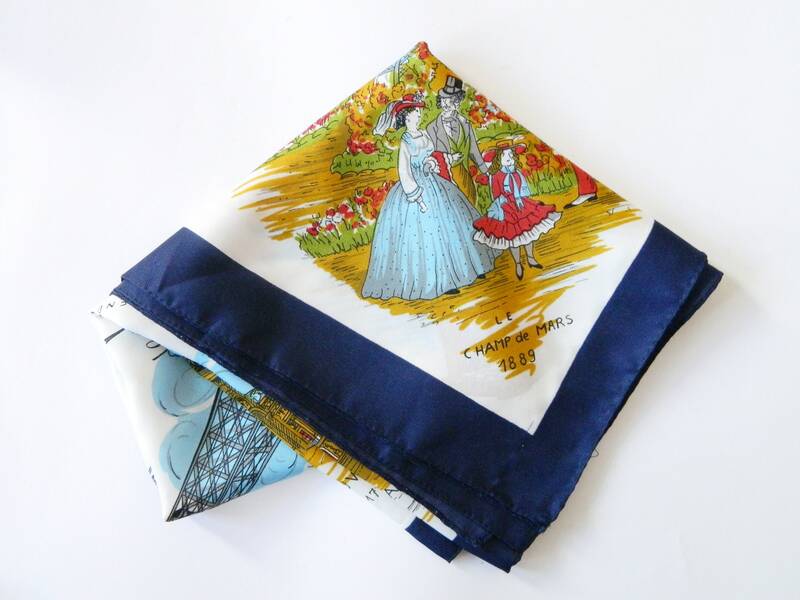 78 cm x 78 cm, 30.7 "X 30.7"